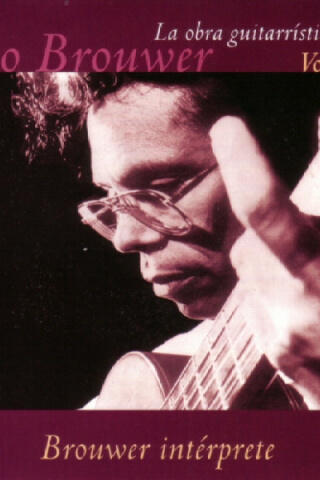 Ali's lessons on all three movements of one of Leo Brouwer's most influential works will make you pumped to attend your next classical guitar competition! Along with that, after watching this collection, you'll walk away with some incredible insights on Brouwer's compositional style and keys to a successful interpretation of your own. Jump right in to the first movement below!